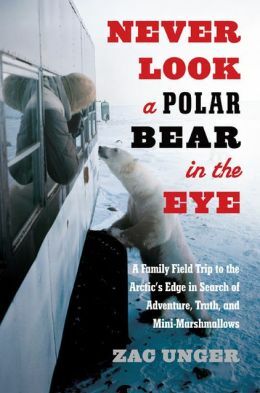 Author Zac Unger will speak about his book, “Never Look a Polar Bear in the Eye: A Family Field Trip to the Arctic’s Edge in Search of Adventure, Truth, and Mini-Marshmallows.” This program will take place in the Dublin Library Program Room, on Saturday, October 19th, beginning at 2:00 PM and ending around 3:00 PM. Churchill, Manitoba, is home to a human population of 943, but is better known as “The Polar Bear Capital of the World.” Visitors come from all around the globe to see polar bears in the wild. For one unforgettable “bear season,” Zac Unger, his wife, and his three children moved from Oakland, California, to make it their temporary home. They discovered that it’s really the polar bears who are at home in Churchill, roaming past the coffee shop on the main drag, peering into garbage cans, and scratching their backs against fence posts and doorways. In his book, Unger describes his spirited and often funny journey to a place where natives, tourists, scientists, conservationists, and the most ferocious predators on the planet converge. In the process he becomes embroiled in the controversy surrounding “polar bear science,” and finds out that some of what we’ve been led to believe about the bears’ imminent extinction may not be quite the case. Zac Unger is a firefighter and paramedic with the Oakland Fire Department. He is also the author of “Working Fire: The Making of a Fireman,” and has written for Slate, The Economist, and Men’s Journal. There will be copies of both books for sale at the end of the program. 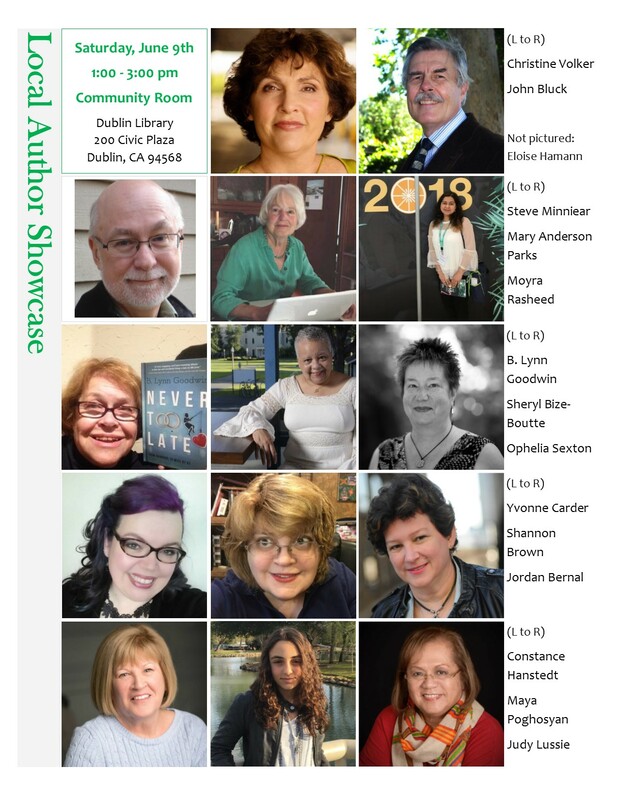 Join us this Saturday, September 22, at 3:30 to meet local authors Novella Carpenter and Willow Rosenthal! They will be presenting demonstrations and practical information from their new book The Essential Urban Farmer, a how-to guide for a new generation of urban farmers. Copies of their books will be available to purchase and have signed. Novella Carpenter is the author of the bestselling Farm City, The Education of an Urban Farmer. She lives and farms with her partner Billy, one cat, three ducks, five rabbits, two goats, and 50,000 honeybees. 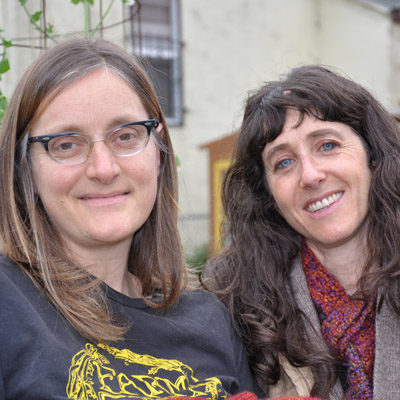 Willow Rosenthal is the founder of City Slicker Farms in Oakland, and teaches adults and children about gardening and consults with various groups to implement urban farming strategies. She lives in Berkeley with her husband, where they tend a veggie garden of their own. This FREE program is open to the public. No reservations required. Refreshments will be served!